Hyundai N-series inverters with characteristic of digital control and open network communication are state of art technology on variable speed drives platform. 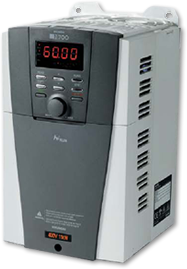 The compact series of AC Drives cover micro to high voltage large capacity. This new generation drives meet customers need and offer convenience, versatility, high reliability, economical efficiency, high function and suppleness. These drives meets international standard and are compliant with RoHS. It has got enhance control ability with improved sensorless vector control to give good performance at low speed like 150% torque at 1Hz. For better speed control it has a improved motor tuning function. 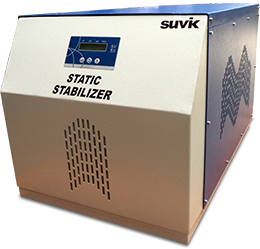 The built in PID control allows flow and pressure to be controlled. The technology realize triples driving by adding current suppression. Various communication protocols allow its use to be a system element of the network it total automation of machine or a plant. Derating of 2% is required per 1˚C rise in temp.